Those tremendously tall columns -- that has definitely come and gone. It was an accident waiting to happen. 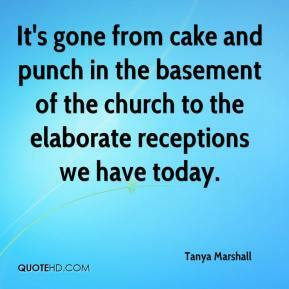 It's gone from cake and punch in the basement of the church to the elaborate receptions we have today. 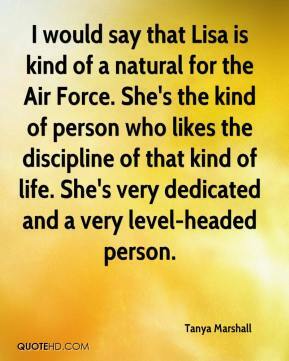 I would say that Lisa is kind of a natural for the Air Force. She's the kind of person who likes the discipline of that kind of life. She's very dedicated and a very level-headed person.